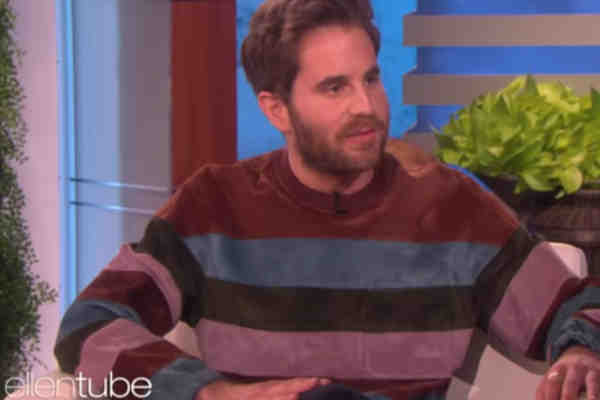 Broadway star Ben Platt, who recently came out gay in the video for his single “Ease My Mind,” praised Ellen DeGeneres for paving the way for other LGBT celebrities to come out. In the video for “Ease My Mind” from Platt's album Sing To Me Instead, Platt shares a kiss with out actor Charlie Carver. He later told PEOPLE Magazine that he's been out since he was 12. “Hopefully, we're past the time where it has to be this whole giant announcement and it can just be part of who you are,” he said. Platt has appeared in Broadway productions of The Music Man, The Book of Mormon, and Dear Evan Hansen, for which he won a Tony. His film credits include Pitch Perfect, Pitch Perfect 2, and Ricki and the Flash. He'll appear in director Ryan Murphy's upcoming Netflix series The Politician.